Tomorrowland Terrace serves standard grill fare such as hamburgers and french fries, as well as a breakfast menu in the mornings. This counter service restaurant is entirely outdoors, though some of the seating area is covered. The seating surrounds the Tomorrowland Terrace Stage where, on weekends, live music is performed. Weekdays see the stage used for the Jedi Training Academy children's show. Location: On the left side as you walk into Tomorrowland past Buzz Lightyear Astro Blasters. Seating: Outdoor seating, mostly covered. Service Type: Counter service, two separate order stations. Include choice of small low-fat milk or small Dasani water. Burgers and sandwiches served with fresh fruit or french fries. This location was first put to use in 1957 when the Yacht Club counter-service location was moved from its original location. It had been located near the current monorail station but had to be moved when construction began on the Disneyland Monorail and Submarine Voyage. When it moved the name was changed from Yacht Club to Yacht Bar and it continued serving standards like hamburgers and hot dogs. The entire structure was torn down as part of the the New Tomorrowland of 1967. At that time the Coca Cola Tomorrowland Terrace opened, serving the burgers that are still the mainstay to this day. The high-tech rising stage was there from day one and has seen some pretty big acts in its day. As part of the next New Tomorrowland in 1998, the area was redesigned (though the stage was kept) and Coca Cola dropped its sponsorship making the area simply Tomorrowland Terrace. In the summer of 2002, the stage was redesigned for a new show called "Calling All Space Scouts...A Buzz Lightyear Adventure" and the stage was renamed the Club Buzz Stage (at some point the Tomorrowland Terrace name was dropped in favor of just Club Buzz). The show was popular with the youngest kids but didn't have much for adults. In May 2005, the show was discontinued (to coincide with the opening of Buzz Lightyear Astro Blasters) and live musical performances returned to the stage. In fall 2006 the entire area was refurbished to fit with the general design of Tomorrowland and the name was changed back to Tomorrowland Terrace. 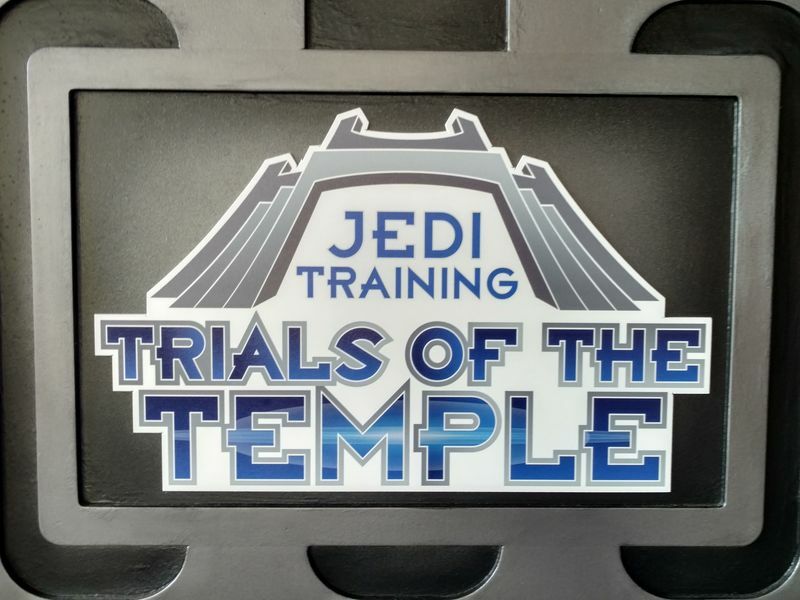 The Jedi Training Academy show was also added as a regular daytime feature on the stage.